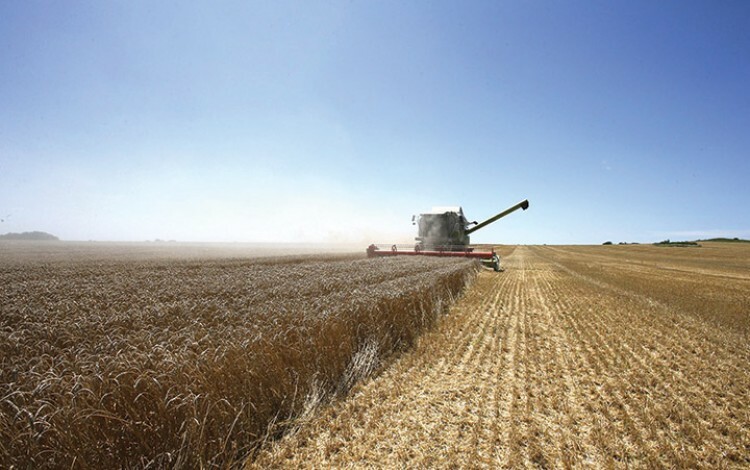 Ukraine is on track to record the country’s second largest ever grain harvest of 64 million tons after the Agricultural Policy and Food Ministry revised its forecasts upwards based on beneficial rains that look set to ensure a bumper corn crop. The 64 million tons figure is just 2 million tons short of the all-time grain harvest record of 66 million tons set in 2016 and slightly higher than the total of 61.3 million tons reached last year. 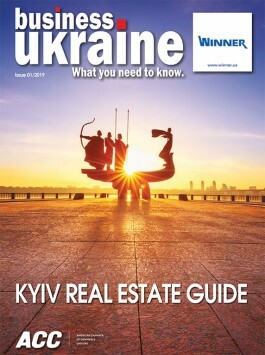 Known historically as “the breadbasket of Europe” Ukraine remains one of the world’s largest grain producers and expects to export around 42 million tons during the 2018-19 season, up from 39.4 million tons in 2017-18.